Bose is American corporation well know for designing and developing audio equipments. Bose is well versed for its profession audio systems, high quality speakers, home audio system and noise cancelling headphones. Bose sound link devices are wireless portable speaker which uses a wireless connection to play audio from computer or an smart phone. The wireless technology used here is primarily Bluetooth. These wireless speakers are known for its light weight and for producing a high quality sound. 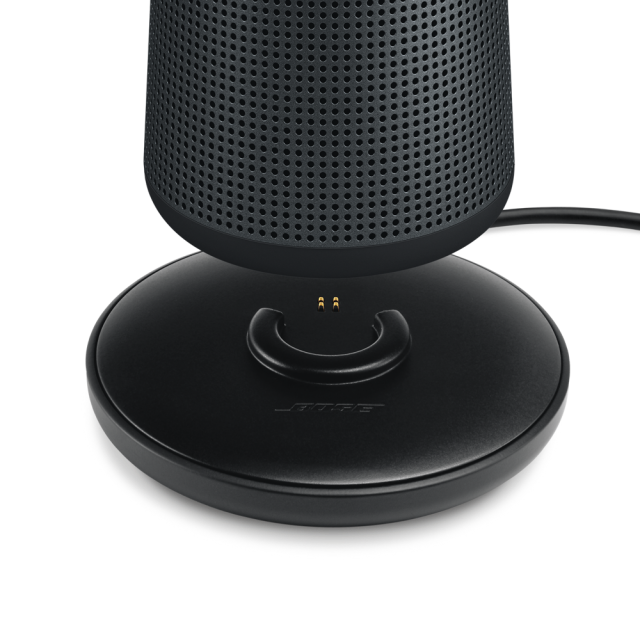 The new Bose Sound link revolve and revolve+ by Bose corporation is an wireless speaker which uses Bluetooth technology. These speakers are priced at 330$ and 400$. 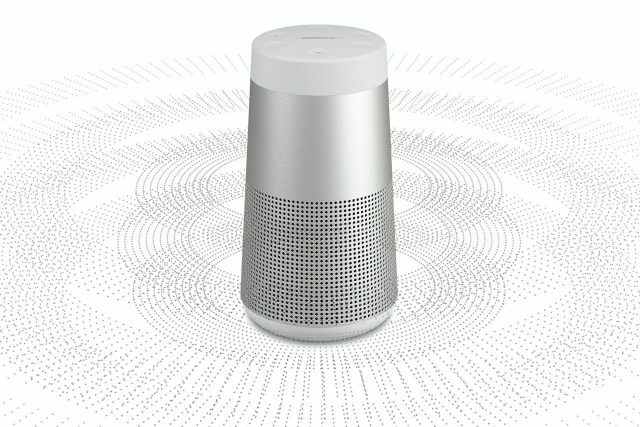 The new Sound link Revolve and Revolve+ speaker are cylindrically shaped and is built of good quality aluminum. 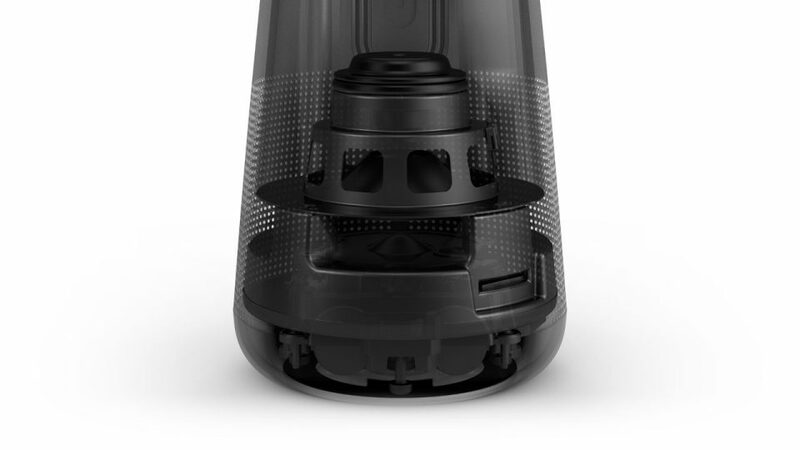 The speaker enclosed in a sleek aluminum cylindrical body really catches the users eye. The main plus of the speaker is the eye catching design and it gives an premium look to these speakers as well as its brand. These speakers come in two color schemes Triple Black and Grey. The speakers provide loud and high quality sound the speakers gives an uniform coverage in the speaker placed environment. These speakers has an combining dual opposing passive radiators which is powerful and the ultra efficient transducer which is placed face down and the new patented acoustic deflector. 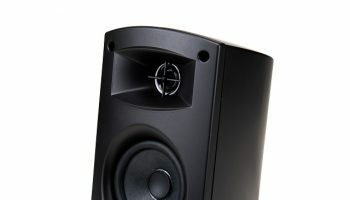 An quarter twenty thread is positioned at the bottom of the speaker which makes the user easy to mount them on a tripod for music playback. There are small buttons placed on top of the speaker which helps the uses to control music playback and volume. This wireless speaker comes with an IPX4 Rating which withstands rain, water splashes, regular drops and bumps. The speaker weigh around 1.5 pounds which make it light weight and this also makes it easy to be carried around. 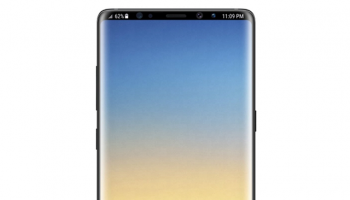 The speaker is 6 inch long and Revolve features a 12 hour of continuous battery life where as the Revolve+ is bigger and weighs nearly 2 pounds and features an 16 hour continuous battery life the increased weight results in an increase of its battery life. 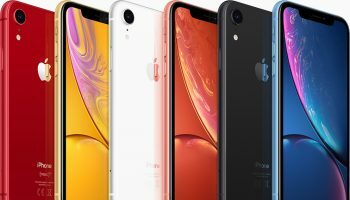 The Revolve and Revolve+ uses Bluetooth and NFC to pair with devices it also features an small integrated microphone to be used as an speaker phone or with SIRI and Google Assistant. These speakers use an micro B usb port for charging. 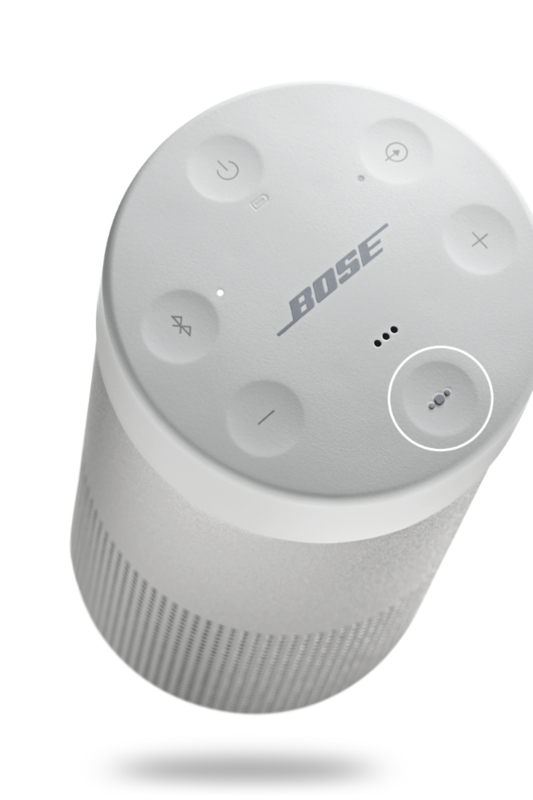 The Bose connect app is an app which is developed by Bose corporation which makes it easy to connect the speaker from your smart phone an important feature of this app is that it can be used to connect two or more speakers together and play music without skipping a beat. Bose says that instruments and vocals in an song will be naturally separated and will make your music feel alive while listening. 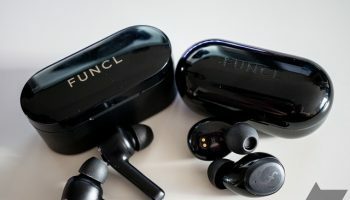 The main disadvantage of this product is that it is priced too high but still this product gives us an high quality sound texture and good bass. In general people who love hearing music in high quality will probably like this speaker as it is light and small which makes it easy to be carried around and this speaker has an premium look which really catches everyone’s eyes. 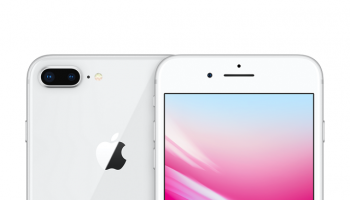 When is the Perfect Time to Buy an iPhone?